As Michigan modernizes its offense, it could mean more recruiting battles between the Wolverines and Buckeyes. 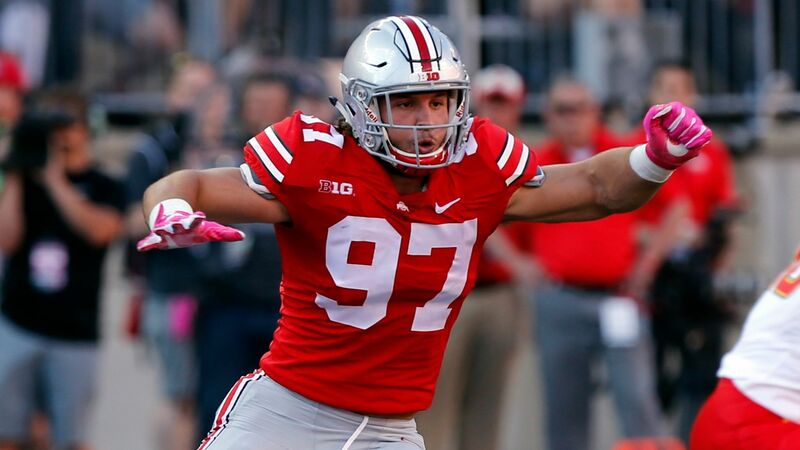 Nick Bosa is an outstanding pass rusher and run defender from Ohio State. Oregon's strategy of viewing California as a home state is paying off in big ways as the Ducks out-recruit USC and UCLA. Miami, Florida and Florida State have all gotten new coaches over the past two years and are at different stages as they try to climb their way back to the top.